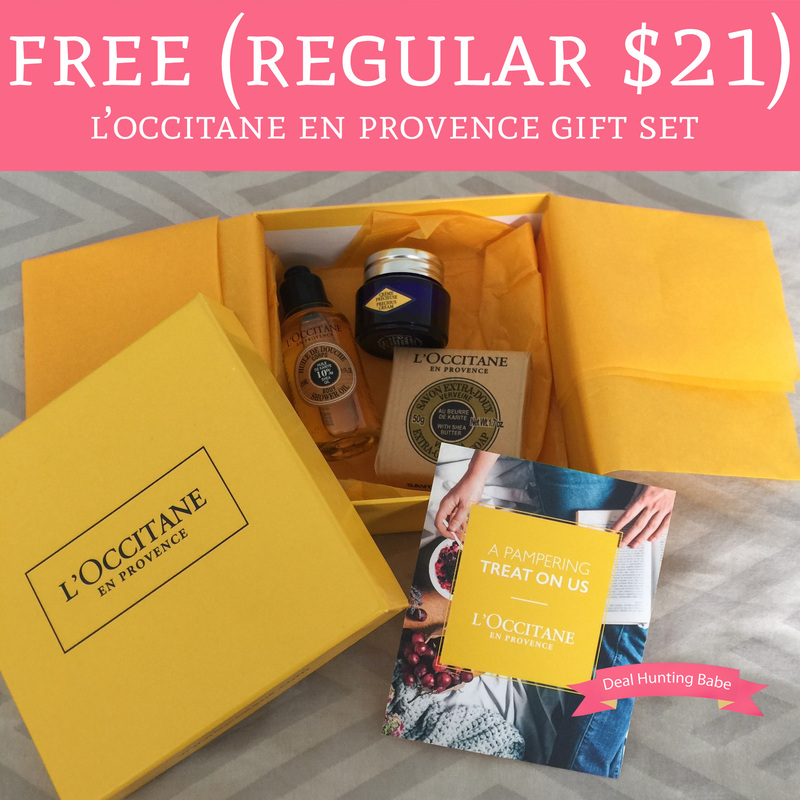 Through 4/2, head over to your local L’Occitane Boutique and you can score the L’Occitane En Provence Gift Set for FREE (Regular $21). You can snag this gift set in store with no purchase necessary by showing the cashier this page here. This is a great freebie offer you won’t want to miss!